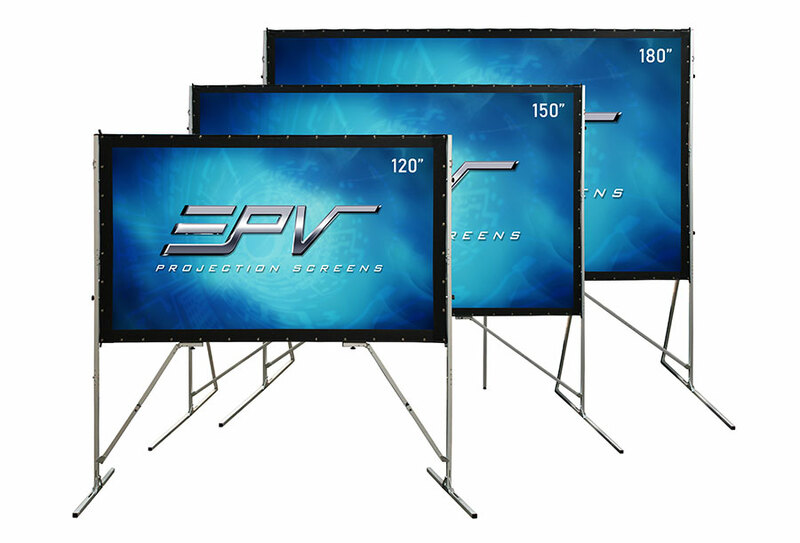 The Twilight Portable Series by EPV Screens is a folding-frame, outdoor projection screen for presentations on the go. 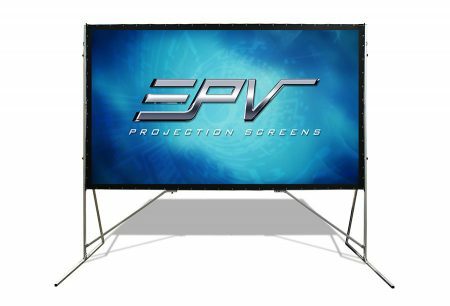 It features a durable “square-tube” folding-frame construction and comes with both a front and a rear projection material. 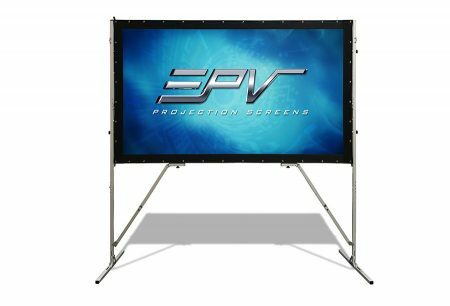 All of it conveniently packs away into a black fabric carrying case.